the Hi8 Pro Dualboot has a deep sleep problem (SOD - Sleep of Death) on Android. Let me explain. If you use Android and the device gets into deep sleep/deep standy, every time it doesn't wake up when pressing the power button. I am not 100% sure if it happens on Windows, cause i don't use Windows much. You have to do every time a hard power reset (Holding the Power button more than 10 seconds). 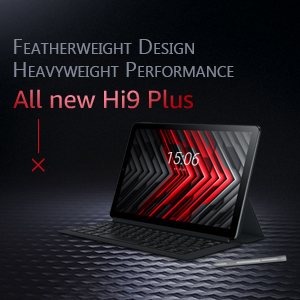 The problem is reproducable and highly discussed on the techtablet forum. It is not possible to do a usable logcat to locate the problem. If you use the power chord, the tablet does not enter deep sleep mode. If you do a logcat only on battery in a terminal APP after the crash, the logcat is empty, better said the old entries are gone and only the new entries are present after the hard power reset. There is a workaround, using the APP SOD Killer, but you will have much more battery drain over time, due to the tablet not entering deep sleep mode. It is not a Workaround to do a Hard Power Reset every time!!!!!! Please contact your developers to try to solve this problem, because the tablet is not usable at this state. 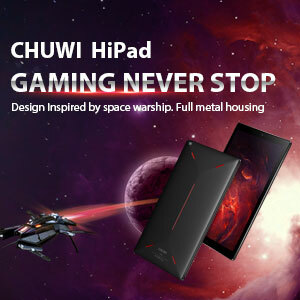 I can speak for all Chuwi Hi8 Pro Dualboot owners/users that we are very disappointed that this device is sold with a defective Software/firmware and Chuwi does not recognize it. We spend a lot of money for this imported device and it's very expensive to send it back to the reseller in China. We would be very grateful for a quick solution. If you need logfiles or dump files, please show us the steps how to do it. We are willing to upload the logs, so we also can help you and speed up the process to eliminate the problem as quick as possible. I have the same issue (as have many people on the tech tablets forum). 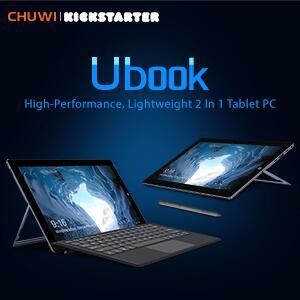 I'm hoping for a fix from chuwi to make Android usable on this device. Same issue here. If not fix soon, I will have to return. I do have a work around it seems.. go into the advanced settings of the wifi and set it to be always on. I think that the wifi module is slightly flakey when turning on and off. Hope this helps someone. sames issue here on a windows only tab. Same issue, worst of all, the product I bought here is not returnable or refundable. One week exchange window, it's gone. The problem is a defective design issue, every device they produce has the same problem until they can fix it before they sell it. 4-25-2019 16:04 GMT-8 , Processed in 1.688264 second(s), 31 queries .